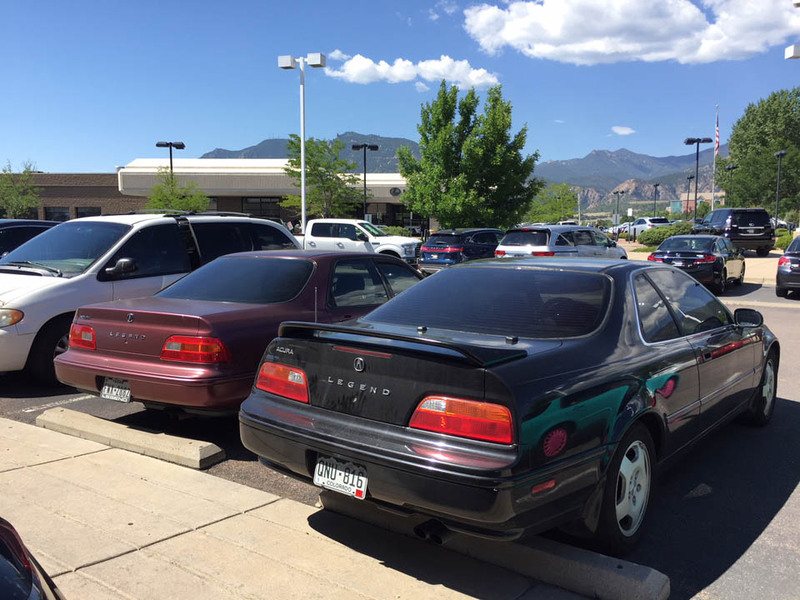 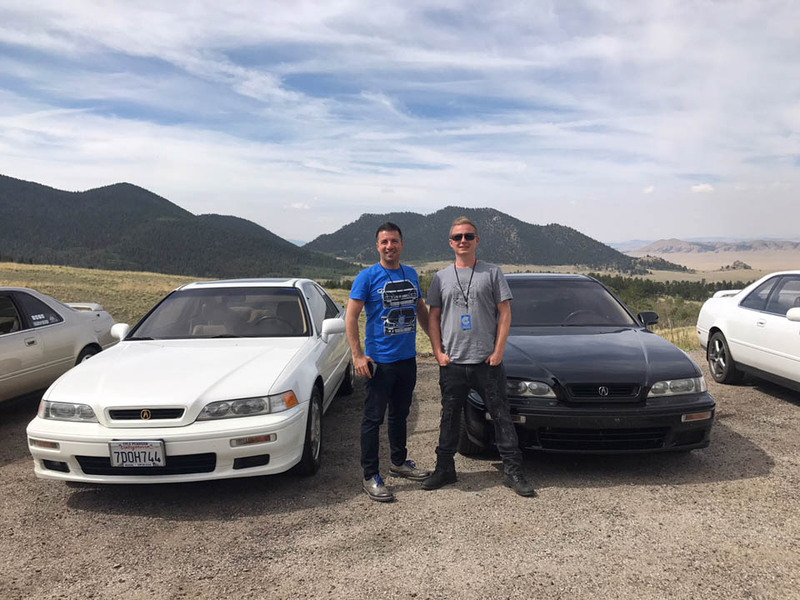 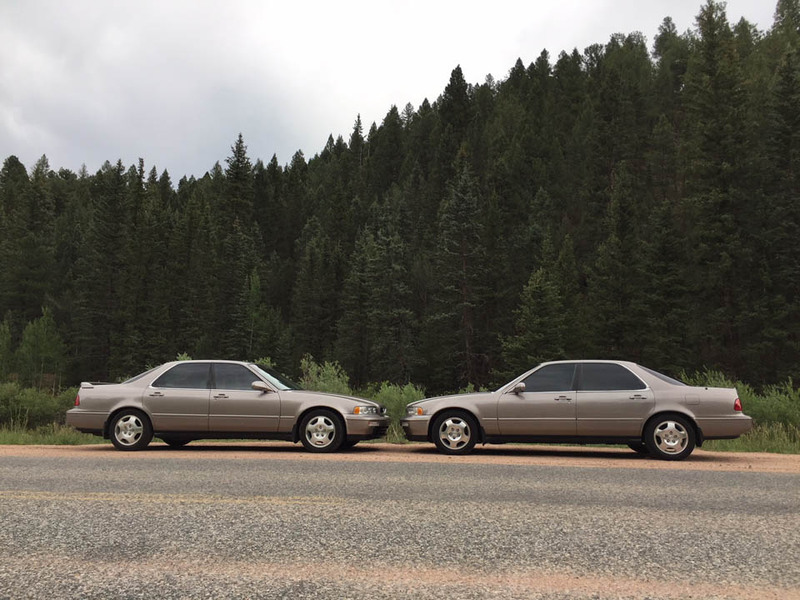 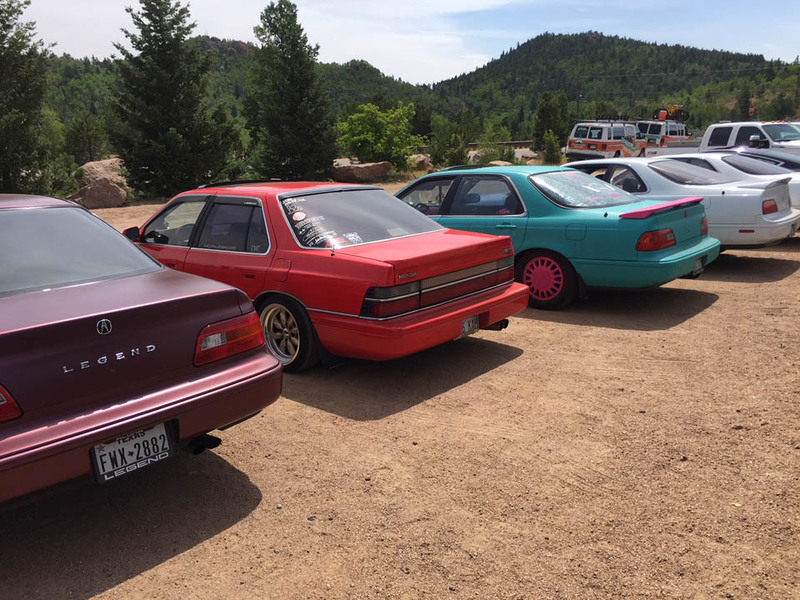 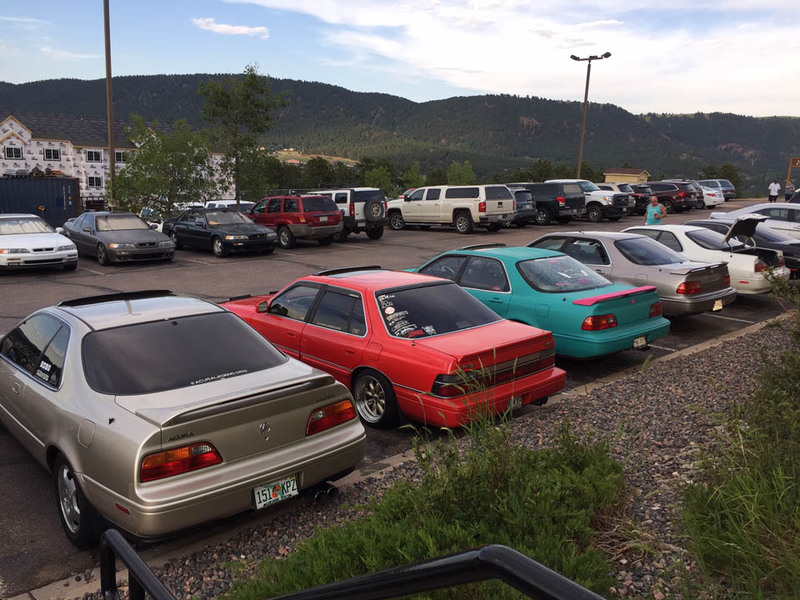 The 2018 National Acura Legend Meet (NALM) was held in Colorado Springs, Colorado from July 18-21. 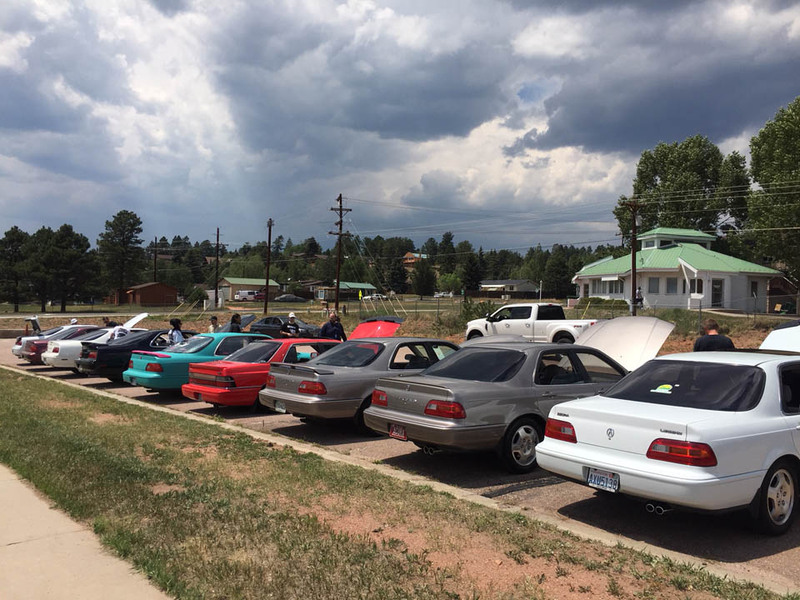 Marking the event’s first time in Colorado in its 14-year history, attendees from 11 states attended. 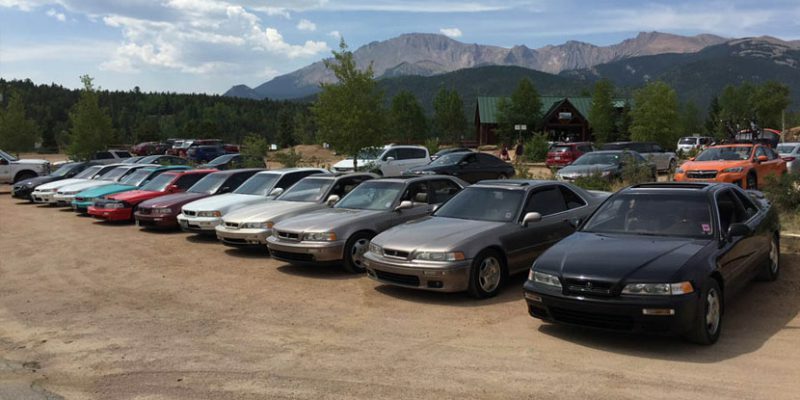 Though the Legend model in the United States has now been discontinued for over 23 model years, its enthusiast network remains strong although small. 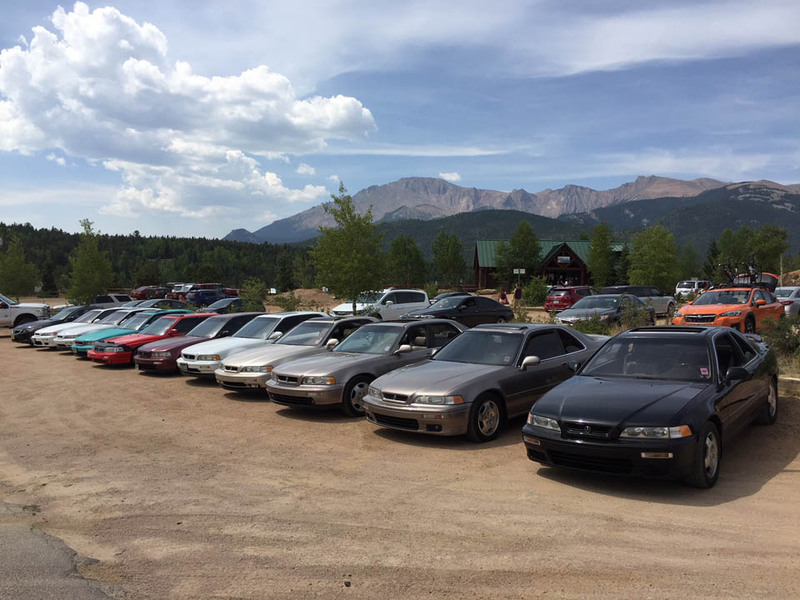 This year, activities were headquartered at the Country Lodge in Woodland Park, about 20 miles west of Colorado Springs on Highway 24. 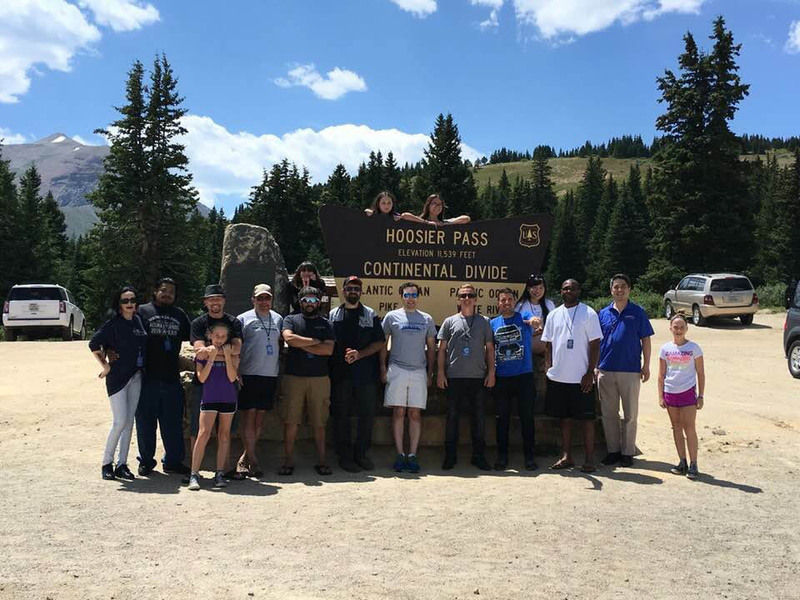 Highlight events included visits to Breckenridge, Victor, and Cripple Creek along with some of the best scenery in the Rockies. 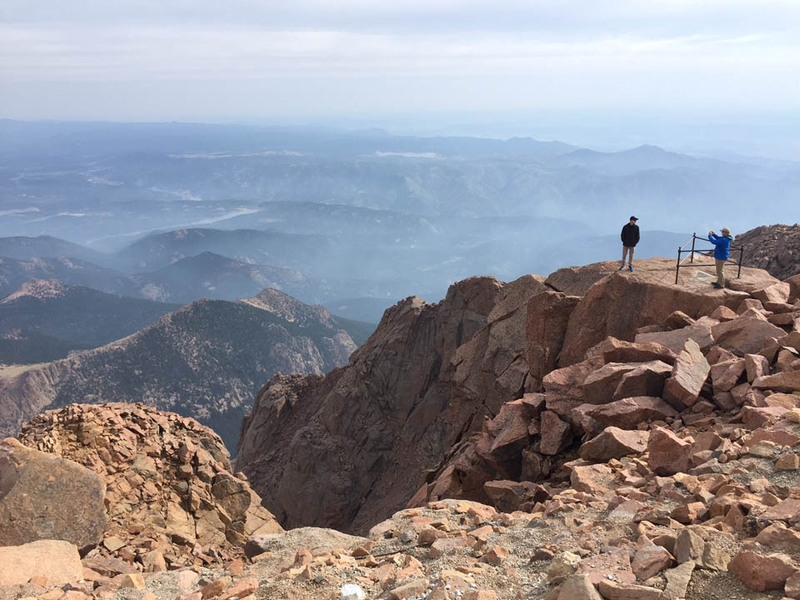 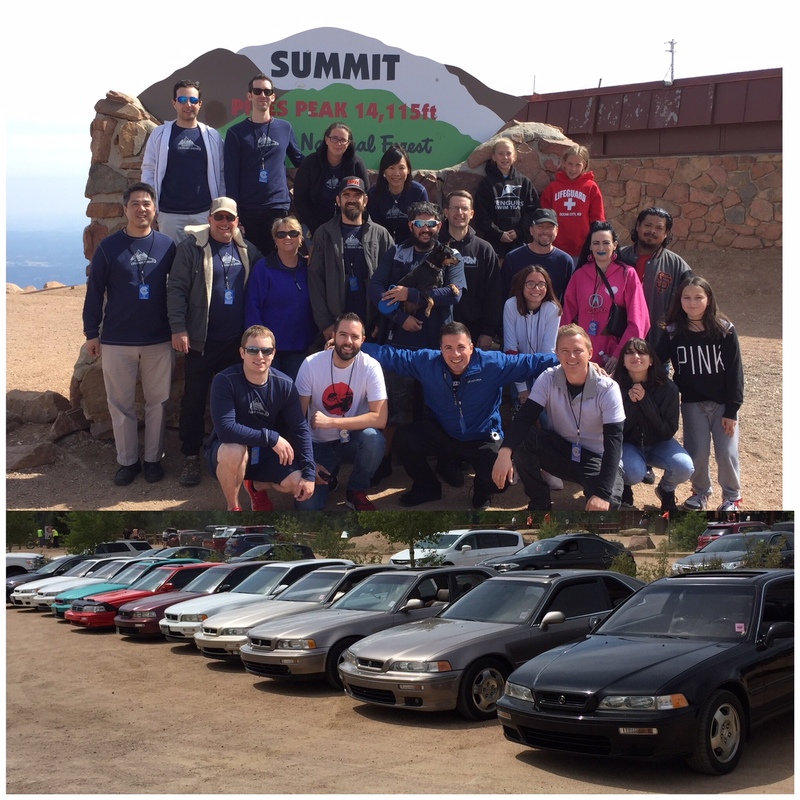 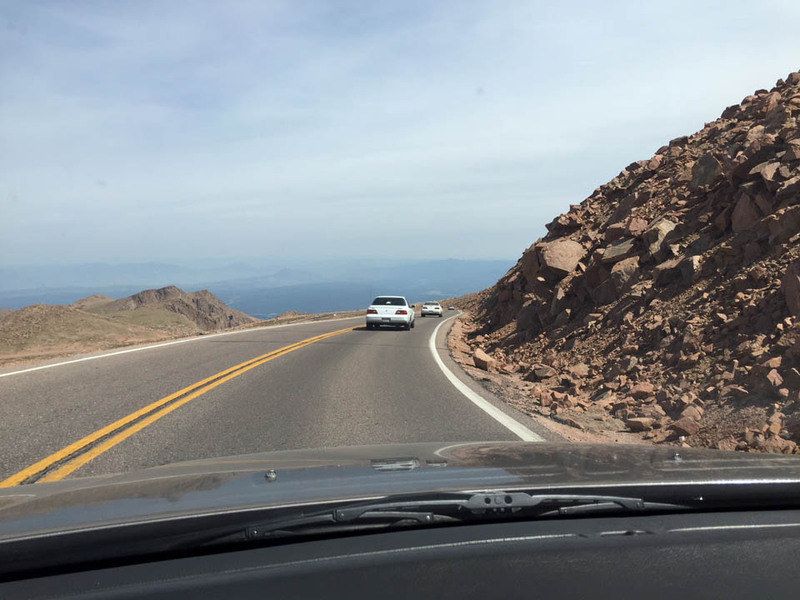 The capstone activity was a road rally to the 14,115-foot summit of the Pikes Peak Highway, a famous road of 19 miles of grades climbing a vertical mile. 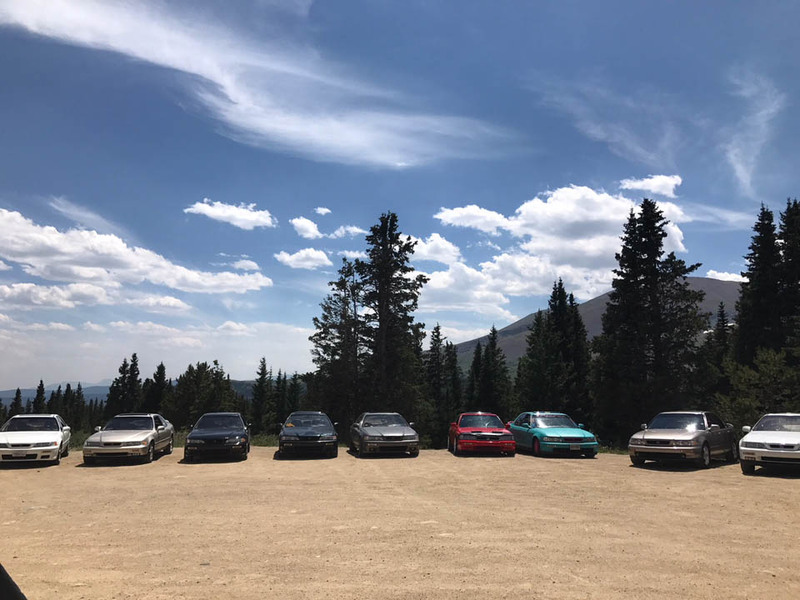 Scenery was breathtaking and the Legends performed admirably, with 10 of 11 participants making it to the summit without issues despite having an average of over 200,000 miles per car on the odometer. 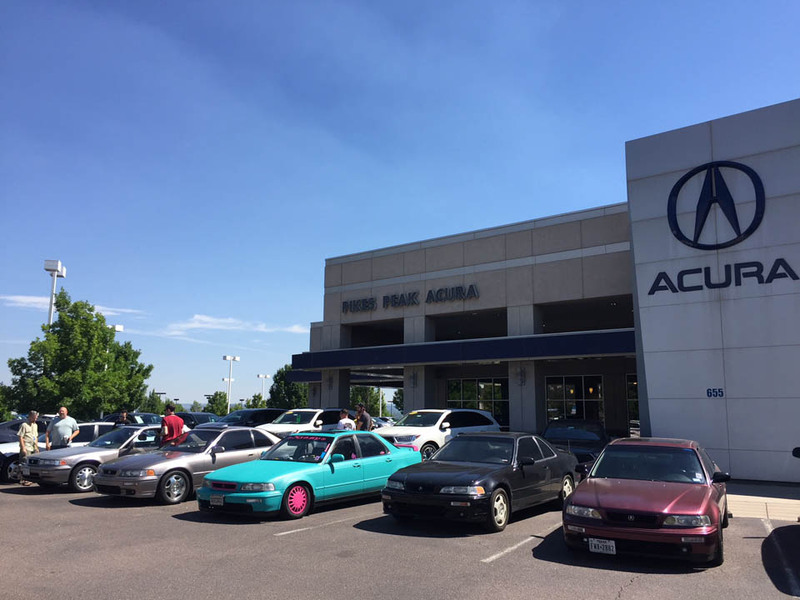 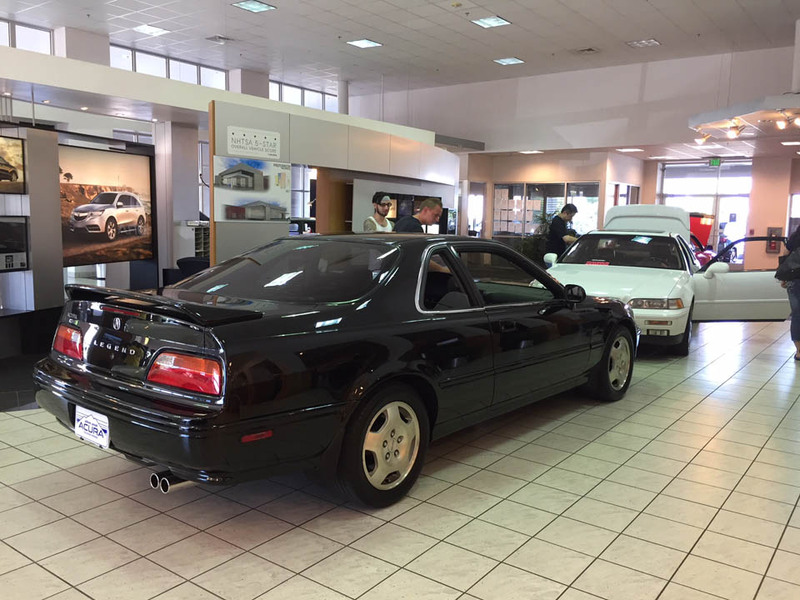 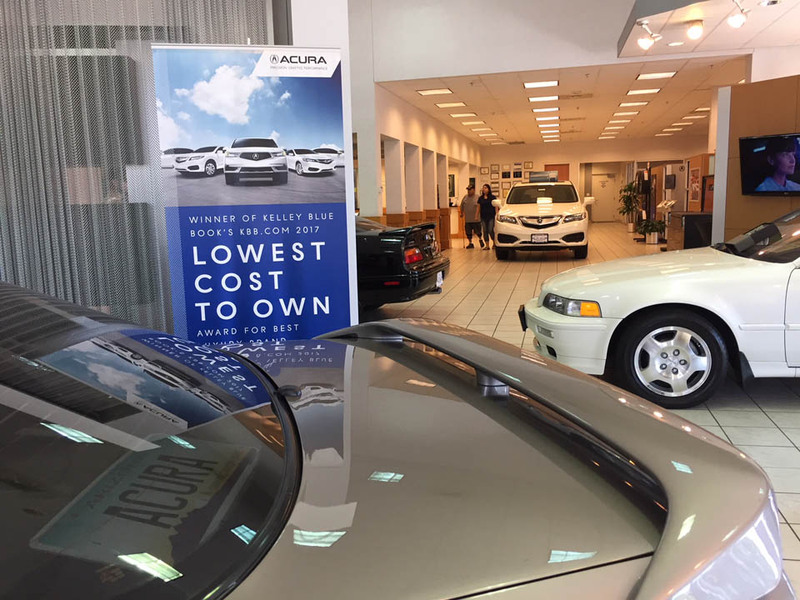 Pikes Peak Acura dealership in Colorado Springs opened its doors to the group on Saturday morning, allowing 6 Legends into its showroom for an exclusive retro 1990’s day. 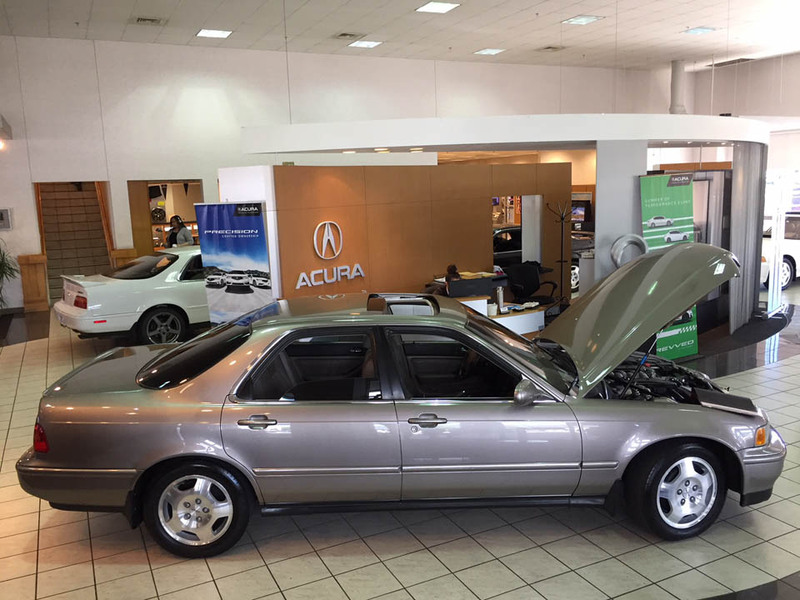 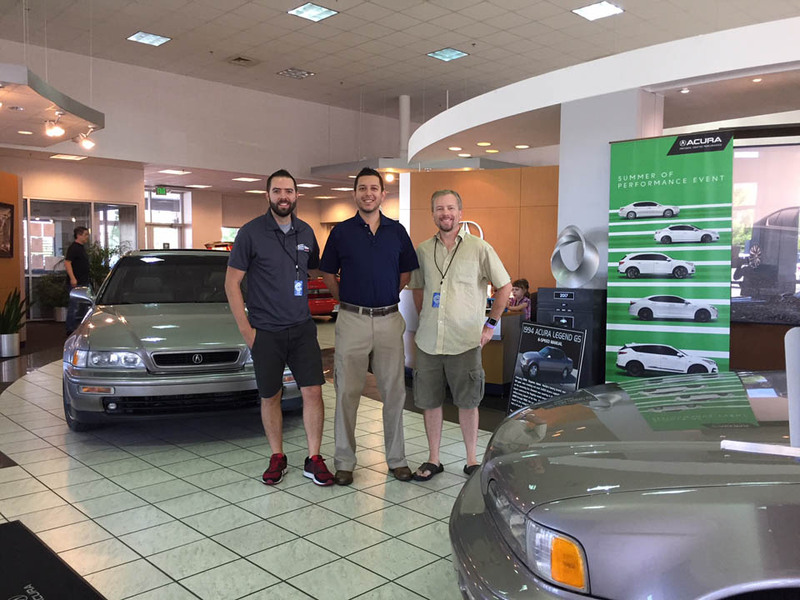 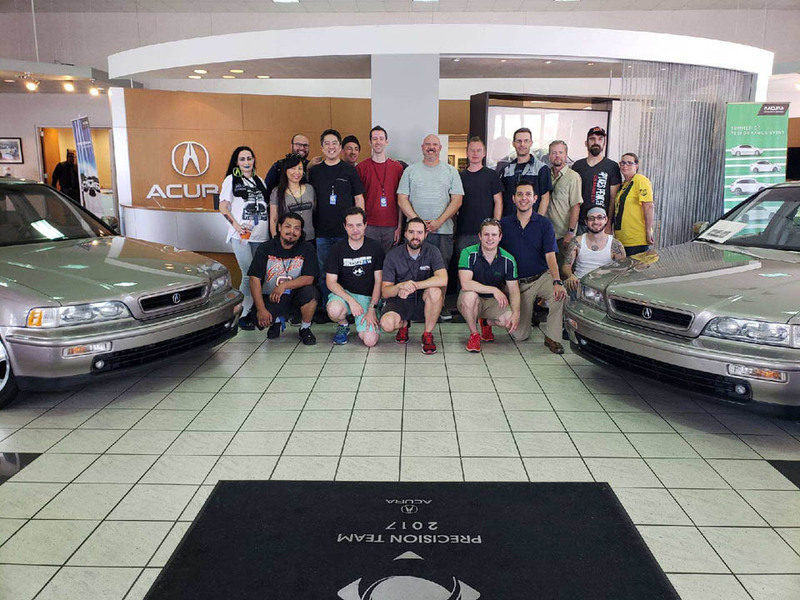 Clients and employees alike enjoyed reminiscing of the era of automobiles from Acura’s lineup two decades ago. 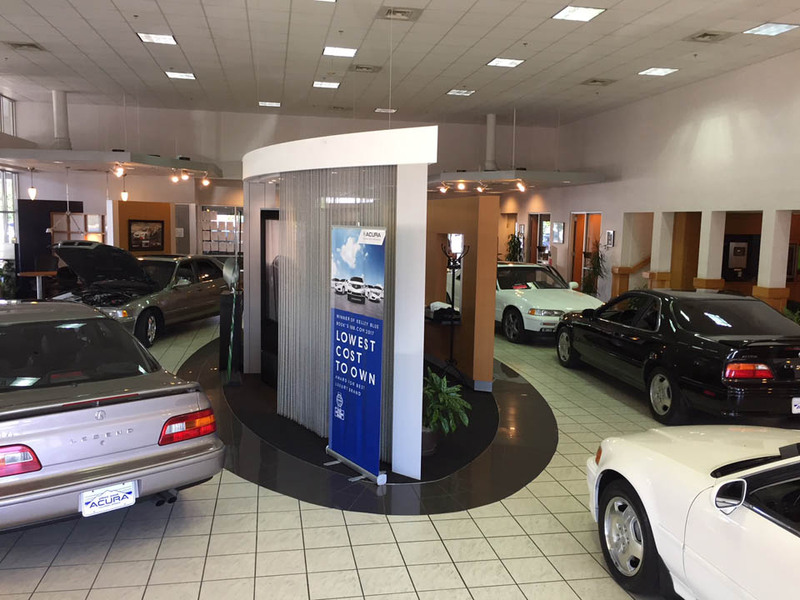 Even the satellite radio station inside the showroom was set to 1990’s pop radio in recognition of the occasion. 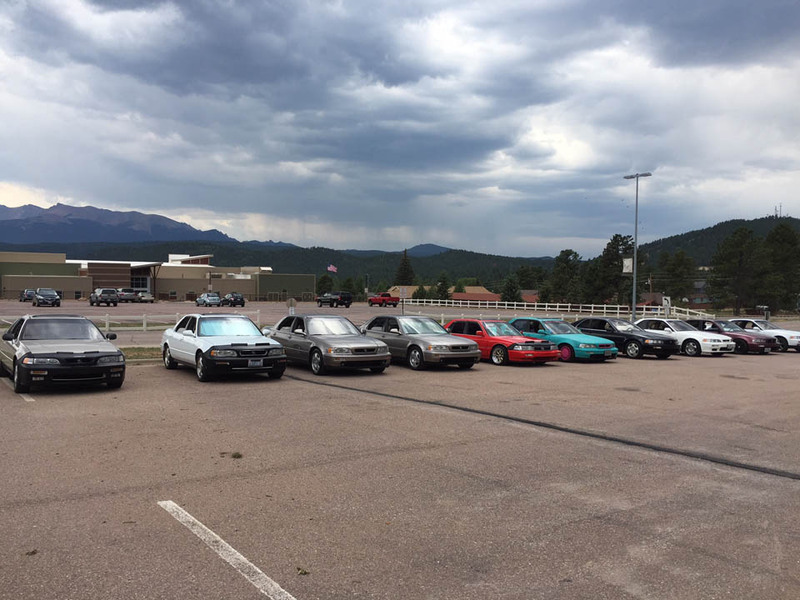 A formal car show, closing banquet, raffle, and awards ceremony were held later that day. 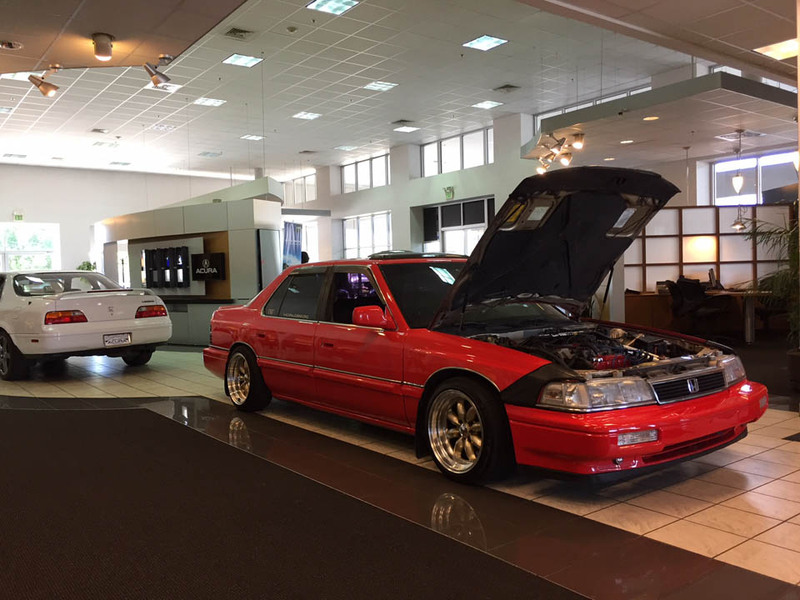 The event’s “Best of Show” award went to Chris Miller of Baltimore, who made the 4,000+ mile round trip in his newly restored 1994 Legend GS sedan 6-speed manual.